A Theological Symposium on Christian Faith in a Multicultural Context was held at St. John’s Medical College Campus in Bangalore, India from January 21 to 24, 2019. The Symposium, organized by the Catholic Bishops’ Conference of India (CBCI) and the Congregation for the Doctrine of the Faith (CDF), was attended by 44 Bishops and Theologians from India. The CDF Delegation consisted of Cardinal Luis F. Ladaria Ferrer, S.I., Prefect of the Congregation for the Doctrine of the Faith, Archbishop J. Augustine Di Noia, OP, Adjunct Secretary, and some Officials of the same Dicastery. Archbishop Giambattista Diquattro, the Apostolic Nuncio of the Holy See in India, also took part in the meeting. The participants from the Indian Episcopate, representing the three Ritual Churches of the country, were led by Cardinal Oswald Gracias, President of the CBCI, Cardinal Moran Mor Baselios Cleemis, President of the Holy Episcopal Synod of the Syro-Malankara Church, Cardinal Mar George Alencherry, President of the Holy Episcopal Synod of the Syro-Malabar Church, and Archbishop Thomas Mar Koorilos, Chairman of the CBCI Office for Doctrine. The meeting was attended by another 18 Archbishops and Bishops, and 22 Theologians, priests, sisters, and laymen, representing the three sui iuris Churches in India. Eight years later, this Symposium was organized to foster mutual understanding and fraternal cooperation. The Indian subcontinent is indeed a touchstone for the peaceful coexistence of peoples with considerable linguistic, religious and cultural diversities. Its great natural and human resources make it one of the most promising countries in the world. Having received the Gospel from the very beginning of Christianity, Catholics in India have made outstanding contributions to the development of the country, especially through numerous educational institutions, healthcare centers, social welfare organizations, and charitable works. The presentations were followed by lively discussions oriented towards a deeper understanding of the themes, taking into account the specific situation of the Church in India and the challenges to which Bishops and Theologians need to respond. A spirit of open dialogue, mutual respect, and cordial exchange of thoughts and experiences characterized the discussions and enabled all to have a greater appreciation of the issues involved. 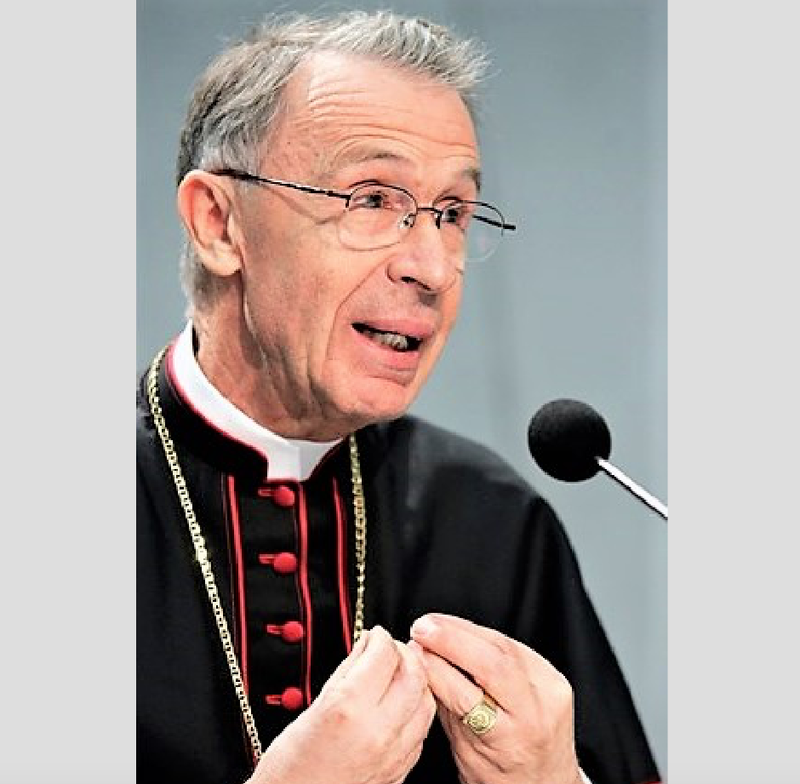 Different questions regarding the specific role and work of the CDF, and its cooperation with the Episcopal Conferences and their Doctrinal Commissions were clarified. The Masses, celebrated according to the different Rites, gave joyful expression to the specific nature of the unity and diversity of the Church in India. Informal exchanges during the meals, and in the evenings, offered possibilities to deepen personal contacts and friendships. The participants were thankful for the wonderful hospitality offered by the St. John’s Medical College Campus in Bangalore.